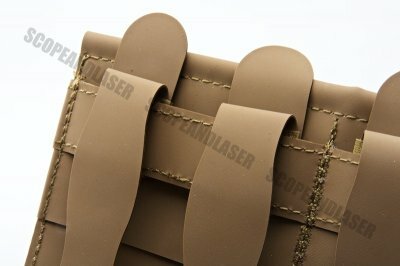 The TS DOU M4 Magazine Pouch is high performance with the perfect blend of speed and security. 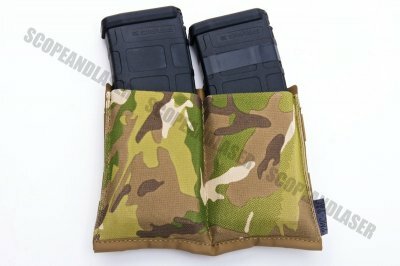 The pouches themselves are very low profile once you remove the magazine as it will go flat. 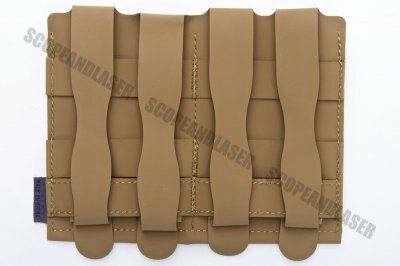 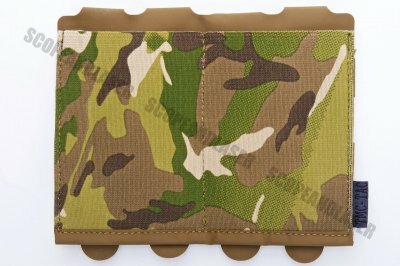 This WILL hold two M4 magazines or anything of a similar shape and size so you don't have to use an M4 while out on the field. 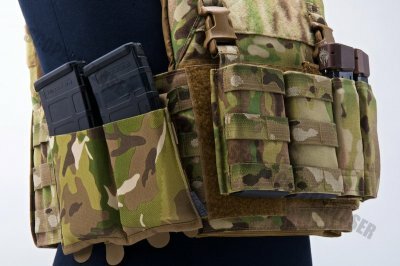 It is fully compatible with and attaches to all MOLLE platforms.